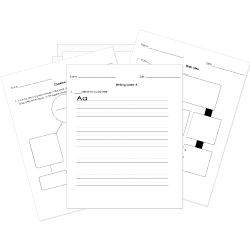 You can create printable tests and worksheets from these None Capitalization and Punctuation questions! Select one or more questions using the checkboxes above each question. Then click the add selected questions to a test button before moving to another page. Cousin did you listen to the sermon? Thank you, dear wife, for such a lovely thought. Please read the poem again brother.